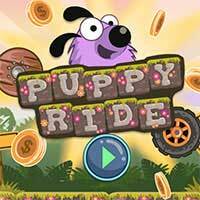 Puppy Ride A funny car game featuring a cute puppy, good physics, and colorful graphic. 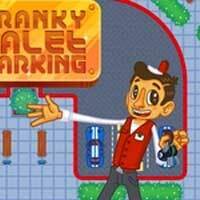 Take a ride in many different cars as your stroll through every level, avoiding traps and overcoming obstacles, while collecting coins and to use in shopping for new cars and upgrades. Enjoy it on Creetor.